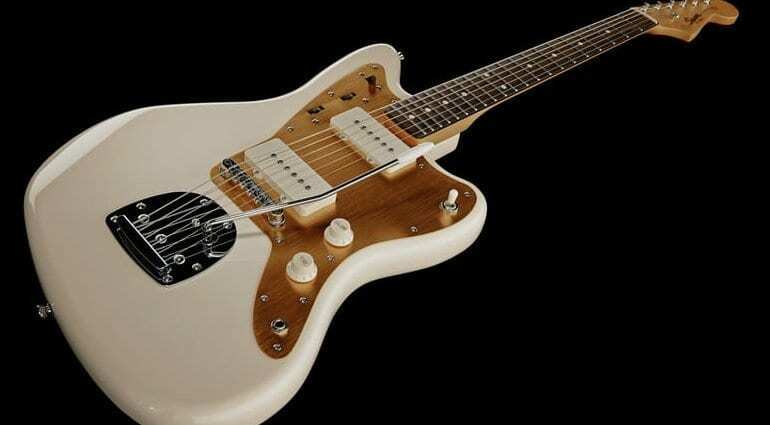 The Fender Squier J Mascis Jazzmaster has been given a subtle update for 2018 in the wake of CITES regulations that affect the sale and movement of rosewood worldwide. How will the new fretboard affect the sound of this well-specified budget guitar? Dinosaur Jr’s J Mascis has had a few Jazzmaster guitars in his time and has had two signature models in the last 10 years or so. 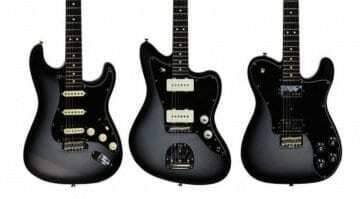 I have owned both in that time and currently still own the Japanese purple sparkle version from the original run made by Fender. The Squier version looks really cool in the off-white and gold anodised aluminium pickguard combination and has probably sold bucketloads since its release. Now that CITES regulations have kicked in, the 2018 version sports an Indian Laurel fretboard, replacing the rosewood used on the original guitar. 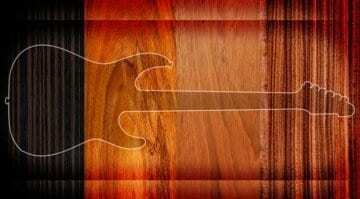 This may have a very minimal effect on the sound of the guitar, but it does highlight the fact that a lot of luthiers are thinking twice about using rosewood. 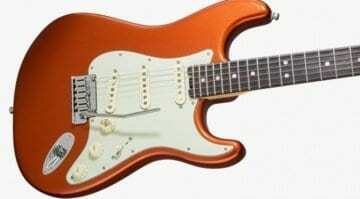 When such a big name guitar manufacturer does this to such a good seller, that means something. 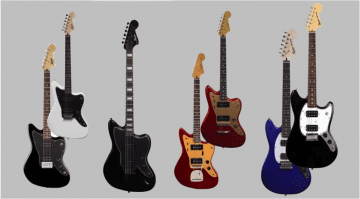 The guitars are already such amazing bargains for such a high-quality yet cheap Jazzmaster, with great specifications. I doubt that this will really have any major effect on this well-thought-out budget offset guitar. I would happily go out and buy another one myself any day of the week. You can see the new 2018 version listed at Thomann here. Actually, rosewood is a very inexpensive wood to begin with. Pau Ferro, Ebony, and Indian Laurel are either more expensive or the same price as rosewood. The pao ferro on the Fender models is terrible. It’s so light colored and even oiled it looks terrible. I certainly hope the Indian Laurel is not the same way. I prefer the wood to be on the darker side.